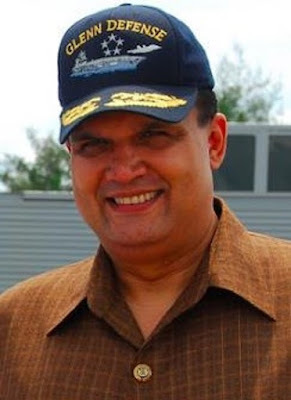 Carl Prine at the San Diego Union-Tribune offers a piece on the U.S. Navy’s Fat Leonard bribery and fraud scandal. 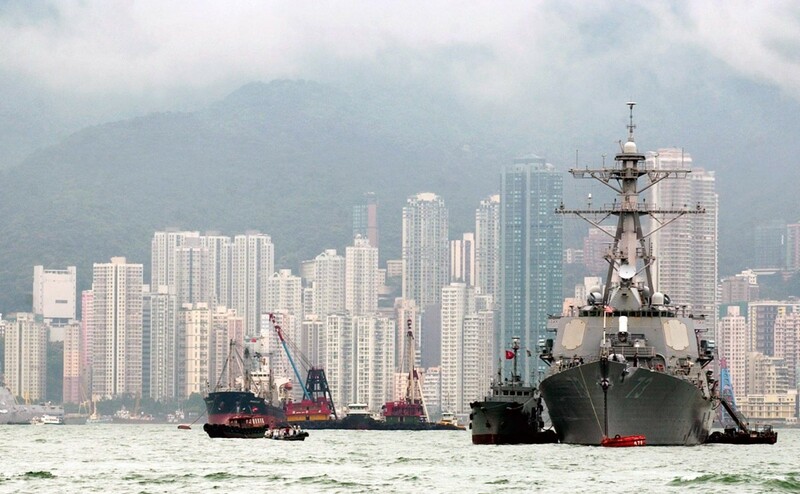 Fielding a flurry of tips, complaints from commercial competitors and the concerns of Navy whistleblowers, federal agents ratcheted up their probes between 2009 and 2012 into the Malaysian tycoon nicknamed “Fat Leonard” and his company that services U.S. warships overseas. For a quarter-century until his 2013 arrest during a sting operation in San Diego, the rotund Leonard Glenn Francis (seen in the below photo) and his tugboats and fenders, security guards and sewage suckers, food suppliers and trash collectors had catered to the Navy’s vessels. He kept the cash flowing to his “pearl ports” by bribing top Navy officials with money, booze and prostitutes. Federal prosecutors have indicted dozens of commissioned officers and civilian leaders, and the Navy continues an internal probe into 30 admirals and more than 200 sailors for corruption. But this disciplinary activity is taking place years after the initial investigations began. How did Francis stay ahead of the law for so long? The answer involves a host of self-inflicted problems by federal investigators, along with a mole helping Francis.